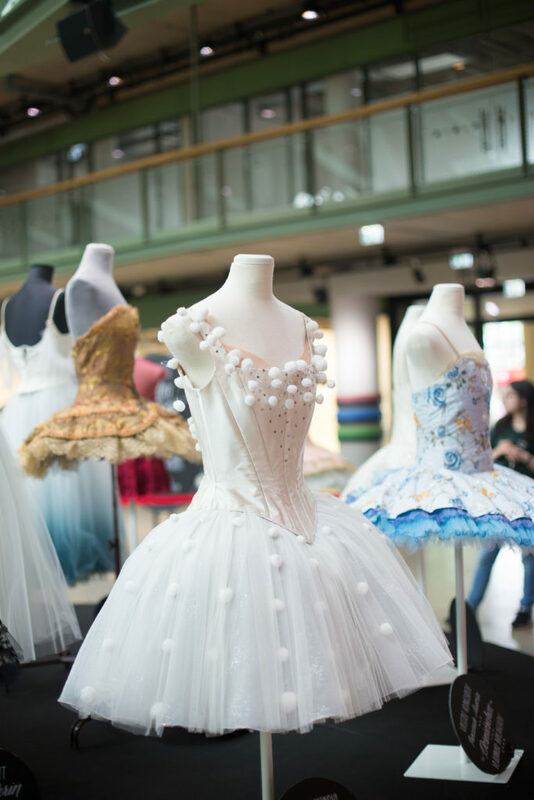 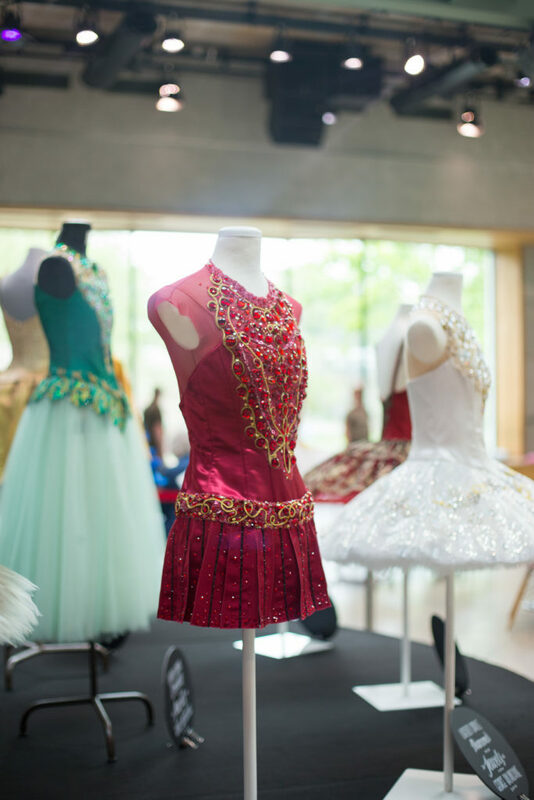 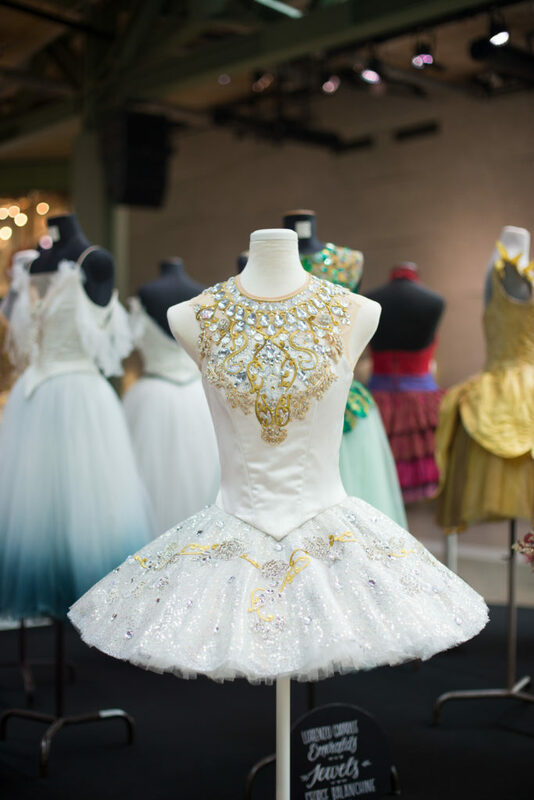 What dreams are made of… On the 23rd of May the Staatsballett Berlin presented the costume exhibition “Gems of Tutu Art” to the public. 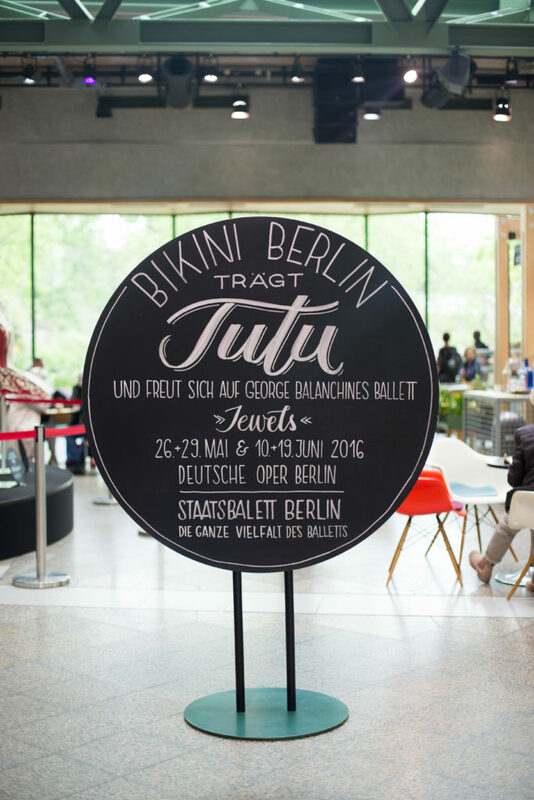 Curated by Lorenzo Caprile and Dorothea Katzer at Bikini Berlin. 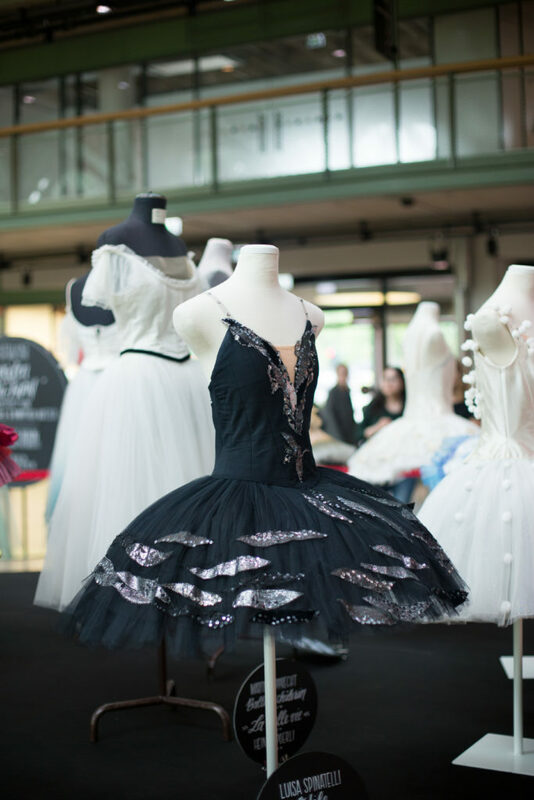 The two curators have selected the most beautiful costumes from the collection of the Staatsballett Berlin. 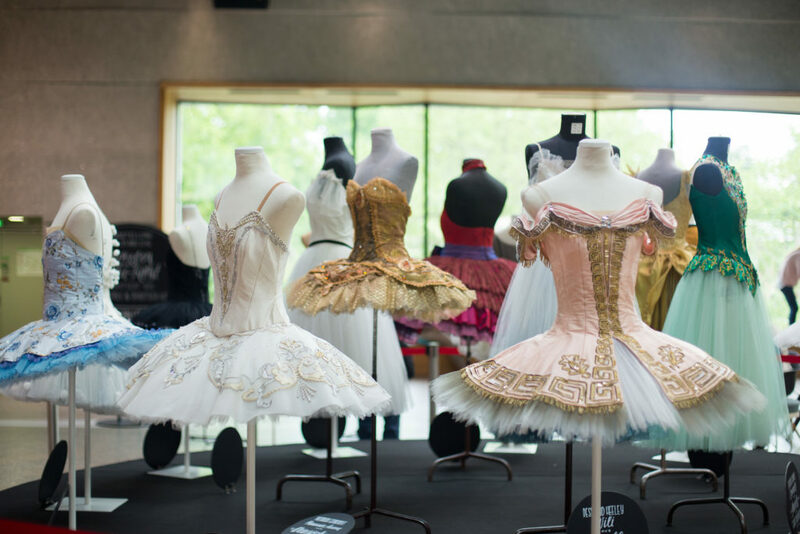 The selection reaches from classical tutus of the Romantic ballets to modern interpretations. 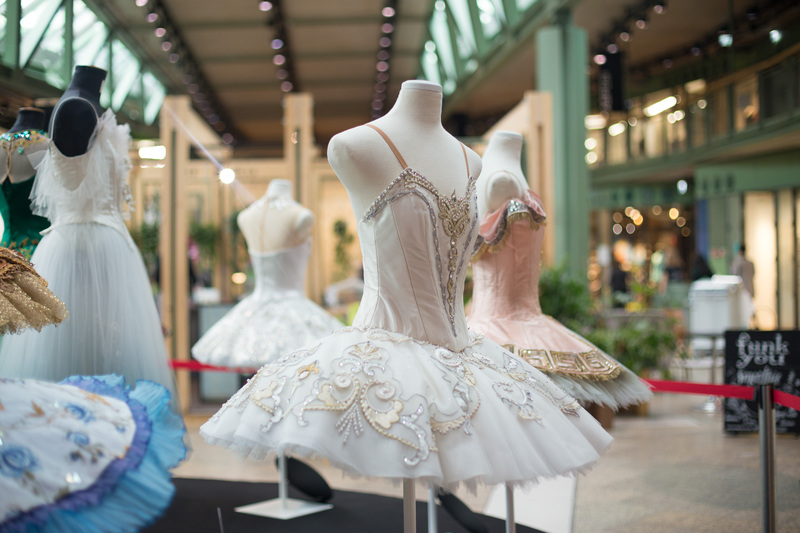 The exhibition can be visited from 23 to 31 May 2016 during the opening times of the mall. 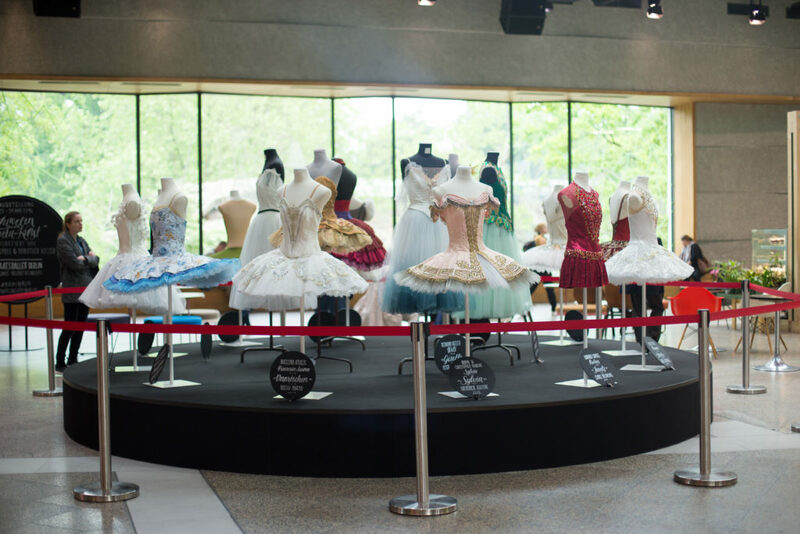 So be quick and visit this temporary exhibition. 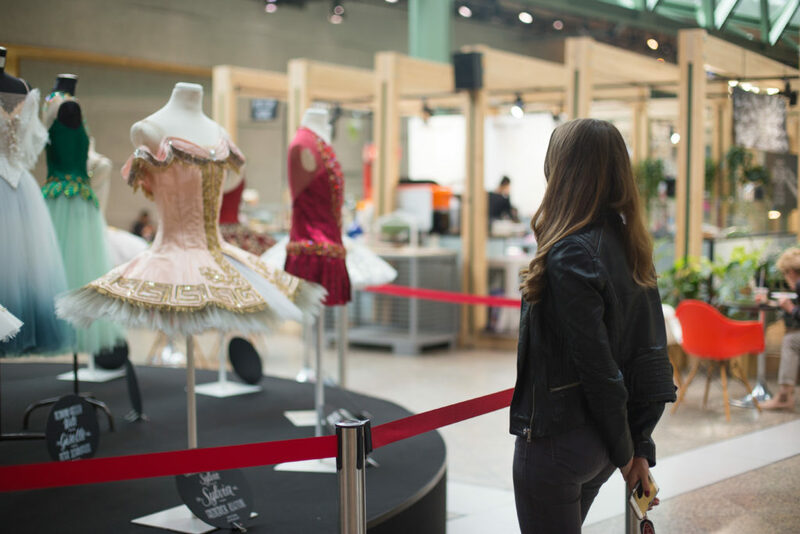 commerce at Ticketmaster, instructed BuzzFeed News in an interview.